On our first overseas expedition from Lamu to Zanzibar this week in partnership with the UNEP Clean Seas program, we are hugely grateful to be hosted by many local change-makers all of whom are already playing their pivotal role in the plastic revolution: from ecotourism experts, to larger businesses, innovators, conservation experts and educators, they all operate in very different ways yet share the same mission to reduce the devastating impact of plastic on our planet. As we prepare to set sail from Lamu, and onwards, to Malindi, Watamu, Kilifi, Mombasa, Diani, Shimoni, Pemba and Zanzibar, we want to pay homage to, and recognise the importance of, each of our key expedition hosts in the fight against plastic pollution. 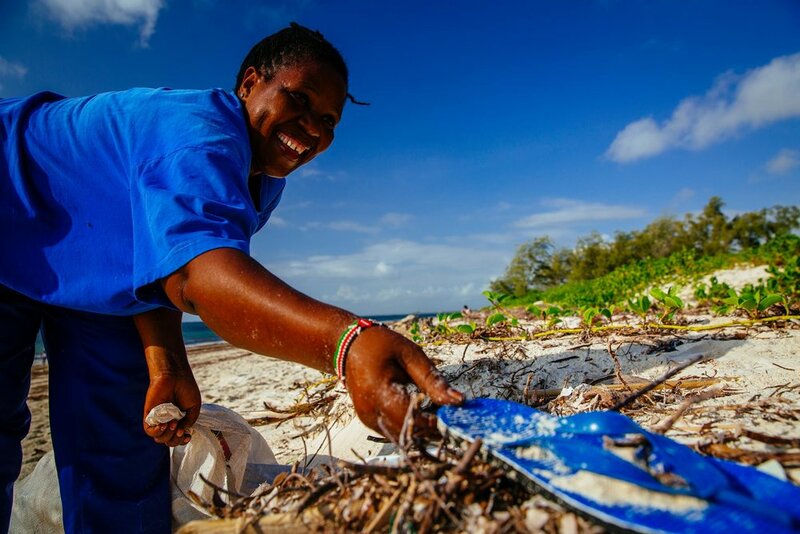 In Watamu, we will be met by Watamu Ecoworld Recycling, community heroes working tirelessly to keep beaches clean, reducing waste and supporting community income through their creative ‘turn trash into cash’ programme. Watamu Marine Association promotes community development and empowerment and advocates for the protection and preservation of Watamu Marine Park and Reserves. WMA is exploring participatory and co-management potential with the managing authorities and agencies. And for our visit have brought on so many other passionate organisations and tour operators including Kidogo Nyumbani Backpackers, Hemingways Watamu and Turtle Bay Resort. Asante Sana! We are also very excited about being hosted by the Tamarind Group in Mombasa who are partnering with PETCO Kenya, and our wonderful friends and long terms supporters, Anjarwalla and Khanna to host an evening with the Flipflopi and various government officials and private stakeholders. In Diani too, we meet the new Diani Marine Education Centre, who demonstrate the utmost importance of education in conservationism: together with a dedicated team of conservationists and, in collaboration with The Sands at Nomads (who are leading the way in sustainable and responsible tourism - check out this feature on CNN), they work with local schools to educate youth about environmental issues and the devastating impact of plastics, and to equip them to make a real difference for the future of their community. 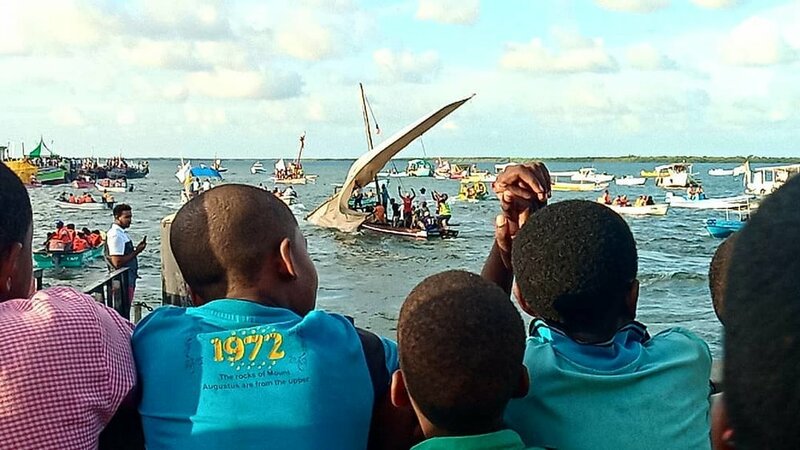 As with all areas we will visit, so many individuals and organisations have embraced the Flipflopi with open arms and a big thank you goes out the Safari Beach Hotel, Matiba Deep Sea Fishing team and many other Diani Beach boat owners and businesses! Our arrival in Shimoni marks a turning point in Flipflopi’s journey to date - our last stop in Kenya waters before we head across to Tanzania. And everywhere we go, it is such a pleasure to know we have friends! For almost 30 years, Pilli Pipa Dhow Safaris has organised memorable snorkelling, diving and dolphin spotting trips. Travelling with one of the traditional dhows, these safaris are the perfect way to explore Kisite Marine Park and its wealth of coral reefs. As eco-tourism and sustainability are at the heart of Pilli Pipa Dhow Safari, Harm and Selina Lutjeboer have committed to supporting coral reef restoration with REEFolution Foundation, by providing equipment and facilities for coral research and restoration in Shimoni and Mkwiro. Together, they make coral conservation in the Wasini Channel possible, sustaining the area's livelihood and offering a very positive outlook for a better future! 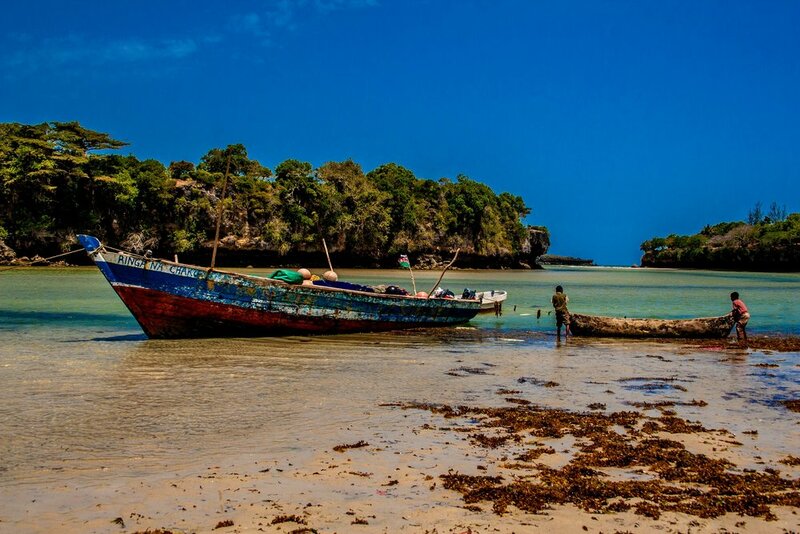 Our next stop will be the coral reef-endangered island of Pemba, part of the Zanzibar archipelago. 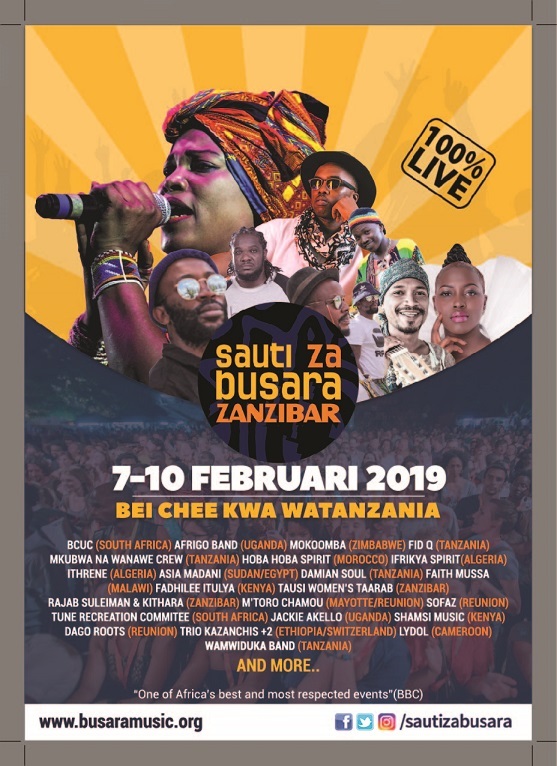 And what a way to celebrate, in true Swahili style, as we culminate our epic voyage in time for the legendary Sauti da Busara music festival. Here we are honoured to be partnering with award-winning, creative innovators, Conservation music whose mission is to use the universal language of music to educate around key conservation issues and activate change at the grassroots level. Watch this space to see how we get on with recording our single about the plastic revolution! These local change-makers are the real ocean heroes of the plastic revolution. We hope that through this expedition, Flipflopi can not only generate awareness around the impact of plastic pollution, but also be the vehicle that brings more of these change-makers together - and that our growing network will set the stage and inspire more discussion, ideas and solutions to grow! We set sail from Lamu and onwards we go!